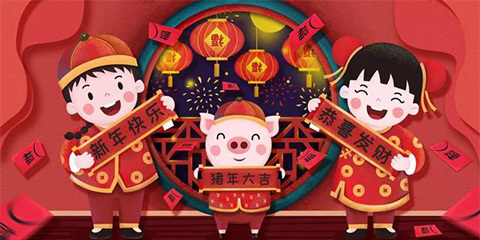 To welcome the upcoming 2019 Lunar New Year, Shanghai Nuo Di Law Firm will be on holiday from Feb 4, 2019 to Feb 10, 2019. 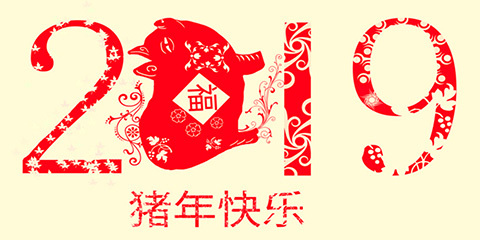 During the holiday, if you have any query, please send to our email address nuodi@shndlaw.com, and we will reply as soon as possible after the holiday. Thank you for your continued support and trust. We wish you a Happy New Year and a happy life in 2019.